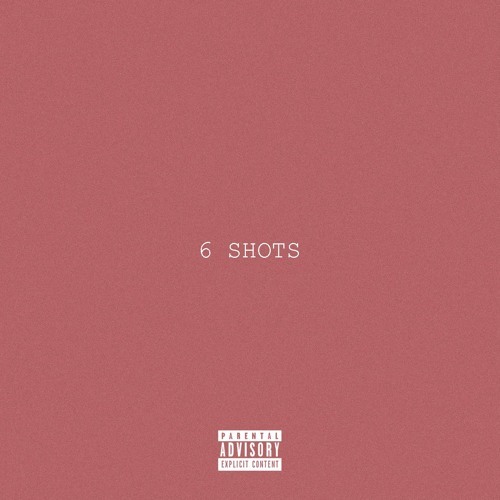 West Coast hip hop artist Dmo shares “6 Shots”, a statement inspired by the execution of Alton Sterling featuring excerpts by Quinyetta McMillan and Peter Rosenberg. This entry was posted in Hip Hop and tagged California, Dmo. Bookmark the permalink.